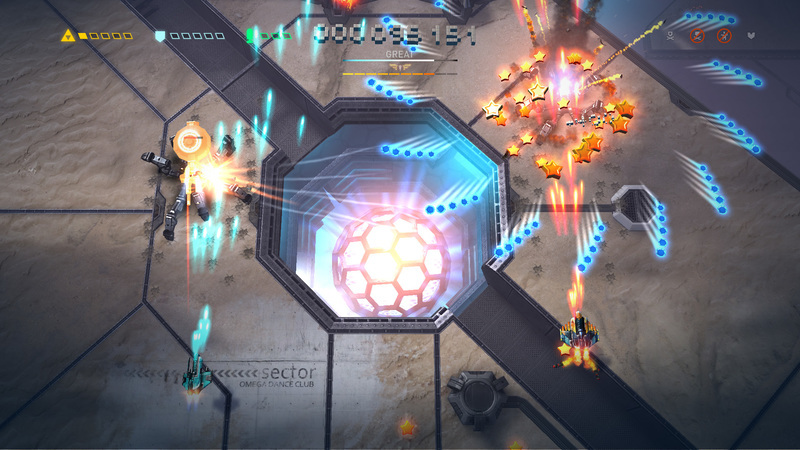 I’ve always enjoyed the genre, and everything in Sky Force Reloaded is solid enough. From a visual, gameplay, and soundtrack standpoint, I’m more than happy. I just can’t shake this feeling that the game was designed to kill hours on the phone, and for me it just doesn’t translate into a great home console experience. 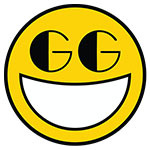 Most people that devote time to leveling up should be able to finish the game on the standard difficulty, but beating it on insane requires plenty of skill. 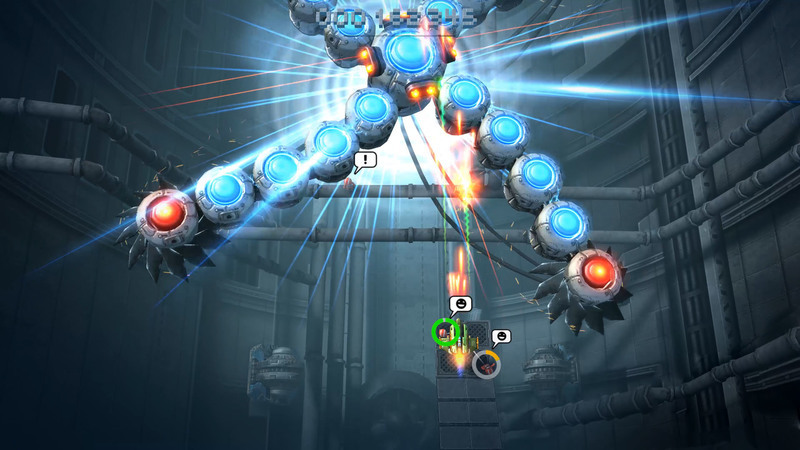 I enjoyed almost every run – both in single-player and local co-op. Having a friend at your side helps in farming and taking down harder stages, but also creates more chaos to decipher. Sky Force is a long-running series, but this is the first entry that truly hooked me and made me want to play more just to see how ridiculously overpowered my ship could become. 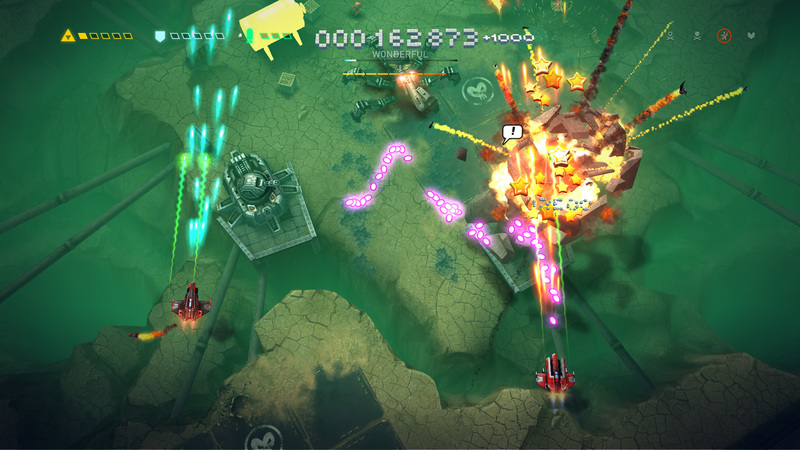 Sky Force Reloaded is indeed like a drug, but it’s one that provides high upon high. And even though you’ll often literally crash, you won’t feel anything but the urge to jump right back in again. Delivers what a sequel should be, with more of... everything... on top of the solid foundations they had with the predecessor. 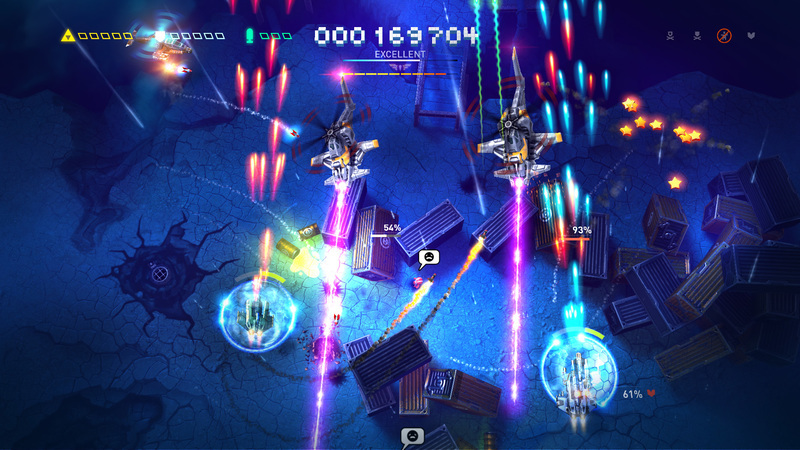 Fans of shoot-em-ups that aren’t straight up bullet hell titles should be looking into the Sky Force franchise. Por diez euros es posible hacerse con un shoot'em up clásico de scroll vertical que nos depara momentos de intensidad y frenesí bullet hell como los de antaño. Puede que no sea el mejor exponente de su género, pero sin duda es título notable que merece la pena probar. 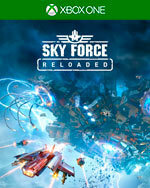 Oui, Sky Force Reloaded n'est pas avare en contenu et il est vendu à petit prix, mais cela n'en fait pas pour autant un jeu amusant. Joli mais peu original, le shoot'em up d'Infinite Dreams n'invente rien et n'a donc pas grand chose à vous offrir, sinon un peu de grind et quelques défis qui peinent à captiver, faute à un gameplay mollasson au possible. 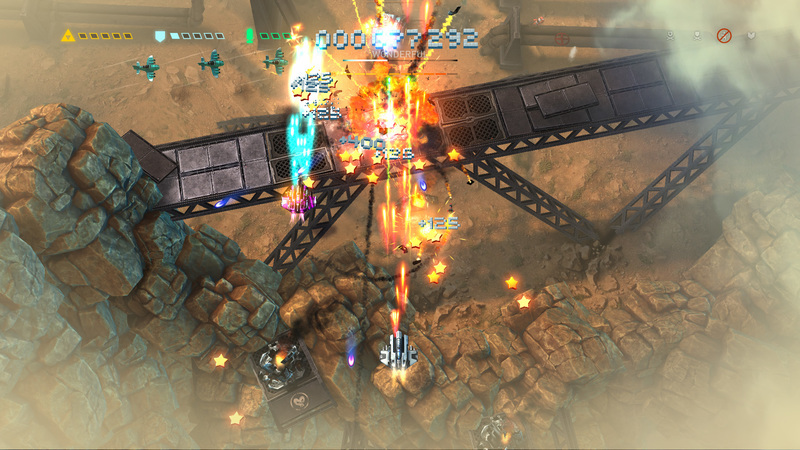 On conseillera donc aux amateurs du genre de se diriger vers un Sine Mora EX, par exemple, et de faire l'impasse sur ce Sky Force très oubliable.